Journalists and pundits who rushed to condemn a group of Covington Catholic High School students began to retract their statements after seeing a fuller video of an incident in which they were accused of harassing an older Native American protester. 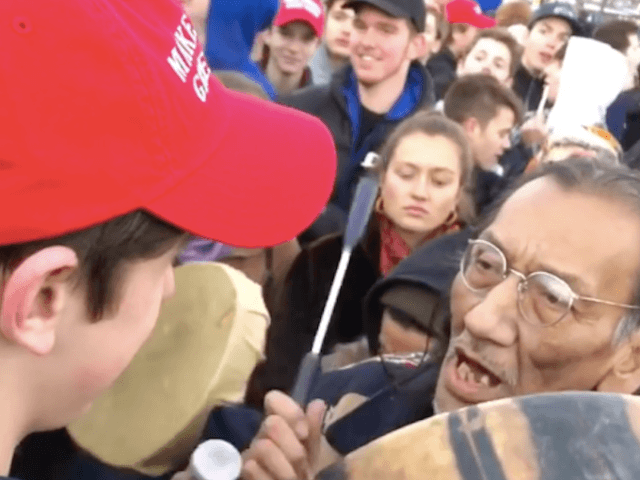 Video first began circulating Saturday showing a student wearing a Make America Great Again hat staring into the face of 64-year-old Nathan Phillips, a Native American man beating a drum. The short clip made it appear that the student, Nicholas Sandmann, was staring down Phillips, trying to intimidate him. An interview with Phillips after the confrontation showed him wiping away tears, talking about how he was intimidated by the students. Voices on the left — and some on the right — rushed in to condemn the boys, some even calling for them to be physically hurt. However, by Sunday, a fuller video of the incident emerged, showing “Black Israelite” protesters taunting the students with insults and gay slurs, and then Phillips approaching the boys where they were waiting for their bus to leave. The video showed that Phillips approached the group of boys, drumming, as the Black Israelites egged on a confrontation. Phillips approaches Sandmann, who does not move away, but stands still, looking at Phillips. After that video, and statements from the students, some of those same voices that called for the boys to be punished began backtracking. Bill Kristol deleted his tweet evoking the late Sen. John McCain (R-AZ), asserting that McCain would have called Phillips to express regret, according to Screenshot Bot, a Twitter bot that captures deleted tweets. Some were more open about their retractions after watching the fuller video. Many other Blue-Checkmarks backed down, admitting they had rushed to judgment. Some outlets issued updates to their stories. 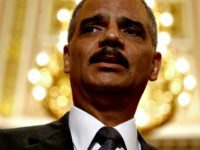 UPDATE 1-20-19: This story appears to be more complex than what was seen in the video above and from news reports in the Washington Post, CNN, New York Times, and other major news media. After watching a much longer video that shows the lead-up and aftermath of the incident, it doesn’t look like the high school students were harassing the Native Americans as was reported yesterday. Despite these deletions, retractions, and backtracking, many on Twitter continued to call Sandmann “racist” and other derogatory names on Monday.